As part of a drive to raise awareness of breast cancer in Ireland, the Marie Keating Foundation has launched a new campaign called Take Notice. 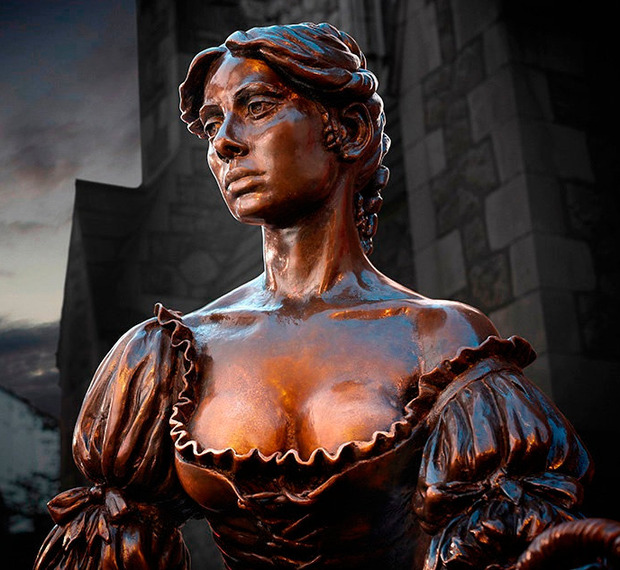 Created by the Dublin-based agency Rothco| Accenture Interactive, the centrepiece of the campaign involved placing a small lump on one of the breasts of the iconic Molly Malone statue in central Dublin which went unnoticed by the general public, who continued to take pictures of it. The campaign film also highlights to the public that if a lump on the most famous and watched pair of breasts in Ireland can go without detection, women have to be extra vigilant and thorough with their breast examinations.